Situated in the Caribbean Sea and part of the Lesser Antilles, Guadeloupe is the French archipelago formed by two main butterfly-shaped islands, Basse Terre and Grande Terre, which are narrowly separated but connected by a bridge, and three smaller islands: Marie Galante, La Desirade and Les Saintes. 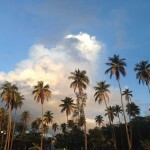 When I found out I was traveling to Guadeloupe I was so excited pure enthusiasm could have floated me there. Although I was fully prepped for my trip nothing could have prepared me for the reality once I hit the island. I was instantly enthralled by the beauty and complexity that resides in the strong history, culture and nature of this paradisiacal haven. 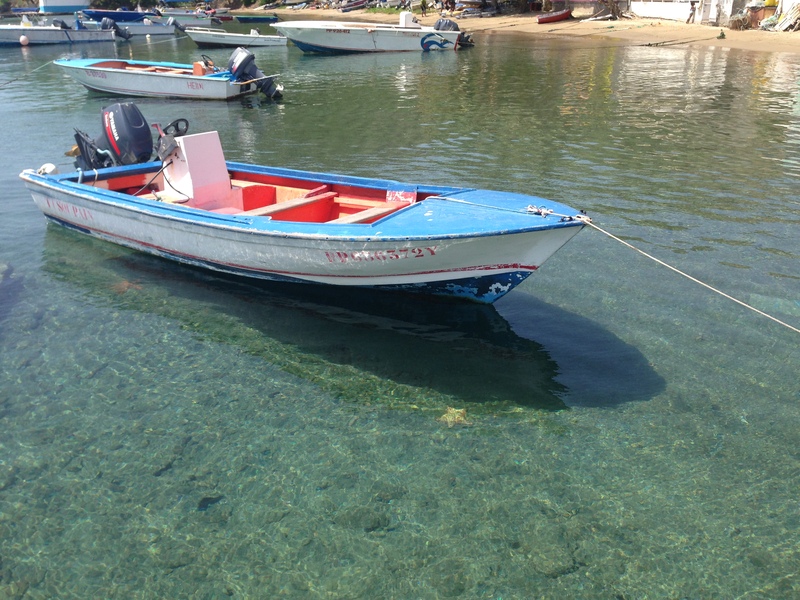 Although lesser known than other neighboring islands, Guadeloupe cherishes its authentic vibe. This spirit makes it easier to be fully immersed in a community that is proud of its roots and future. 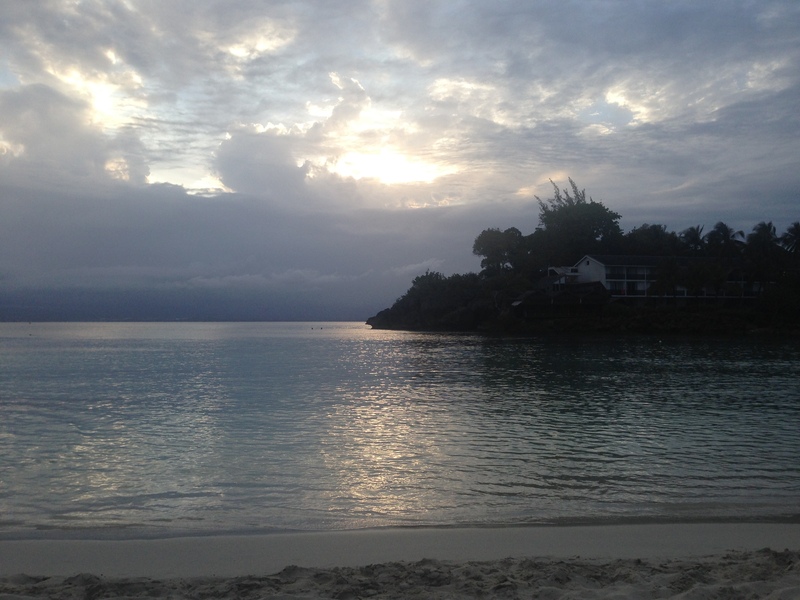 Eager to share my adventure with all my readers and fellow travelers, below is a detailed diary on how I spent my four days in Guadeloupe Islands. 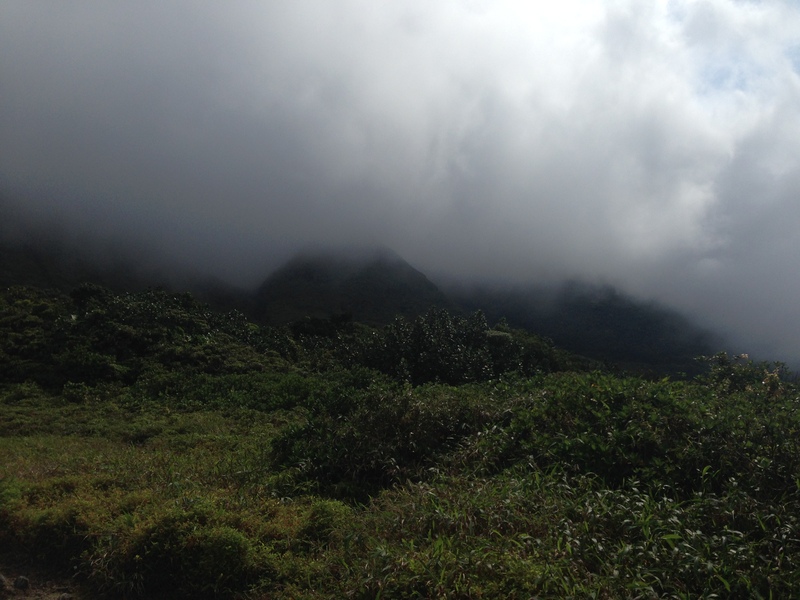 My initiation to Guadaloupe began with a scenic hike up La Soufriere Volcano in Basse Terre. I like to start my trip with the most physically challenging activity. So climbing the side of a volcano clearly qualifies. When you add to the fact that La Soufriere is active things can get pretty exciting. Even though the last explosion was in 1976 I wasn’t taking anything for granted. 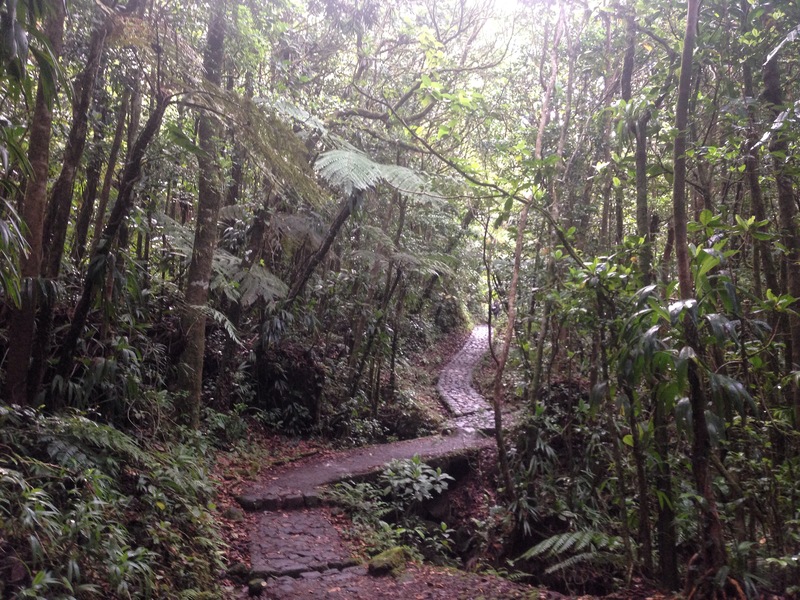 I started my climb at the hot spring Les Bains Jaunes, and made my way through the rainforest by taking the trail Le Pas du Roy. From the bottom of the volcano, you could tell how alive the earth is. Craters allow the steam to emerge from the ground providing a subtle mist to your climb. From this point you could reach the peak of La Soufriere through the path Chemin des Dames, which although it takes over four hours, the breathtaking views will reward your effort. A torrential downpour ended my hike and made the descent a little treacherous but I rewarded myself with a dip in the hot spring at the base. After my morning climb, it was time to check out the town of Basse Terre. 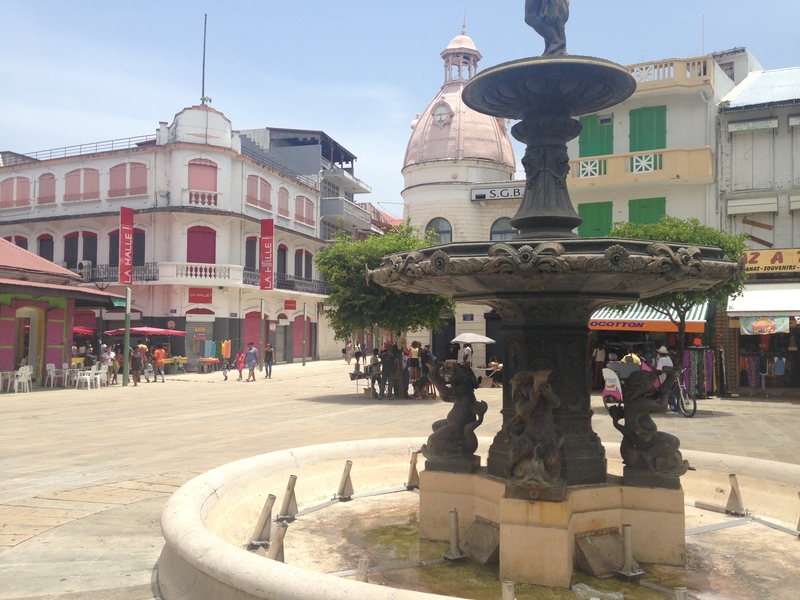 The town is perfectly matched with French influences and a singular Caribbean flair. 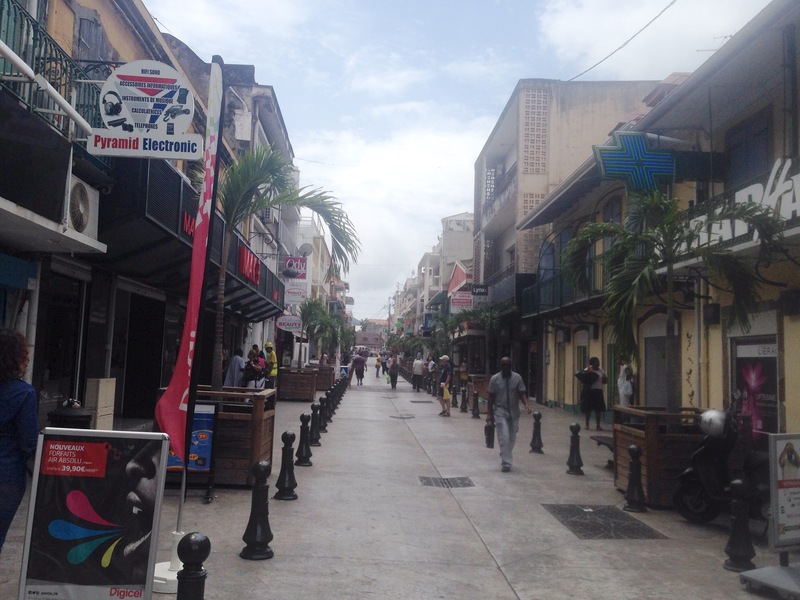 Walking down the main streets soca music seemingly comes from every shop and you can’t help but sway to its rhythm. A church, a French bakery ‘boulangerie’, and a Creole haircare shop are all neighbors, but they pale in comparison to the mystical shop nearby. 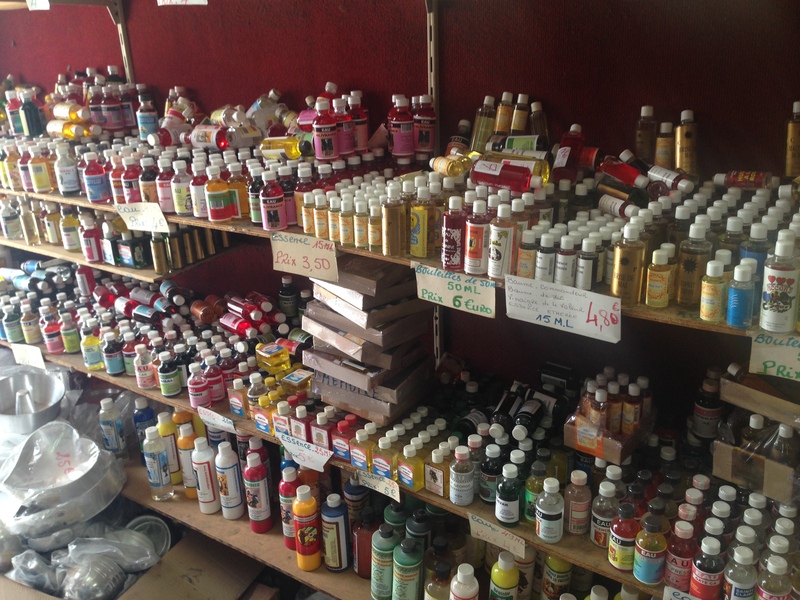 The mystical shop is home to local potions and medicines that promise to solve your problems with love, make you smarter and defeat evil spirits. Unfortunately there are reminders of commerce of another kind, as a few footsteps away there is a old square which was used as a slave market. These types of relics of a guilty past exist on this island and there is more to see on this topic coming later. 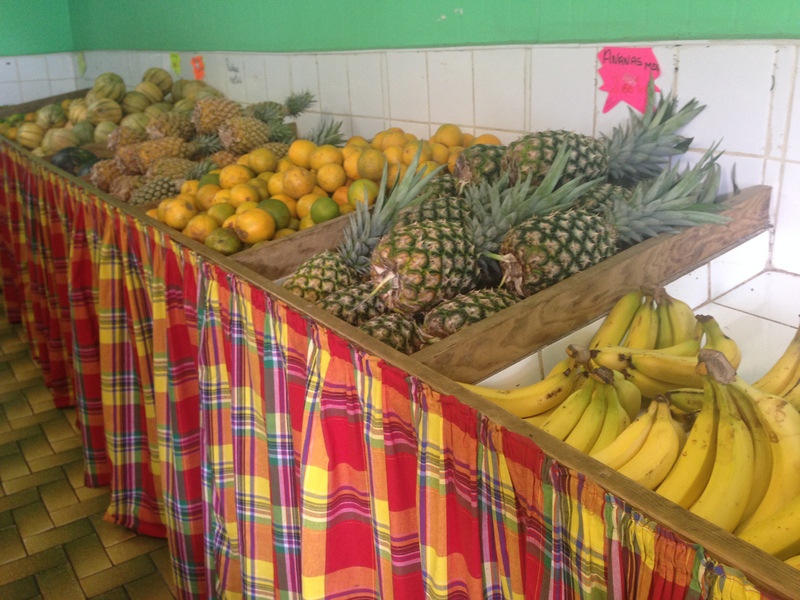 Basse Terre market is one of the many colorful shopping areas of the island and well worth the time spent there. 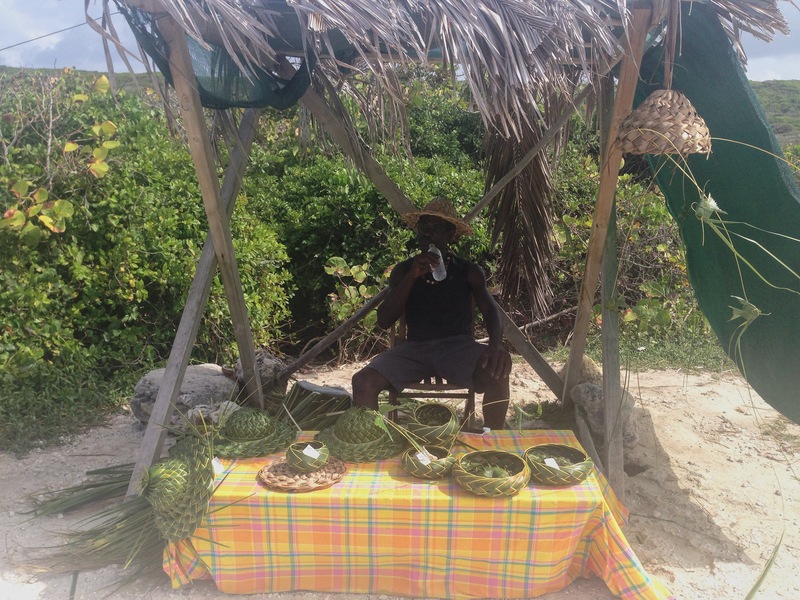 It is home to local vendors that sell a variety of wares including fruits, vegetables, spices and a variety of rum punches. 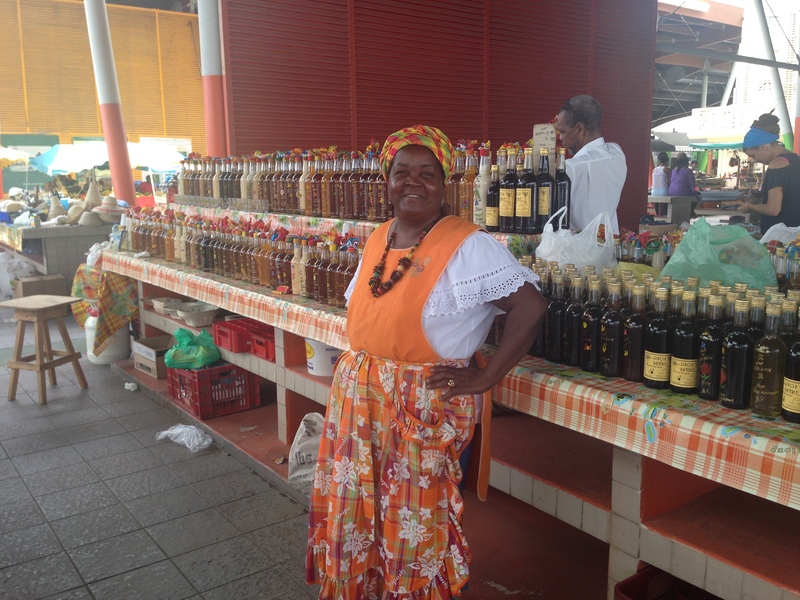 I was lucky to meet a lovely woman who generously poured me several taste of flavored rum. They were all amazing and I managed to smuggle a few back here to NYC. Summer cocktails are ready for BK living! 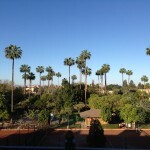 Morning Workout: check. Happy Hour: check. Souvenir: check. Now it’s time to get my eat on! I had a late lunch at the restaurant Le Rivage in Capesterre, famous for its authentic Creole Cuisine and panoramic view over the beach. 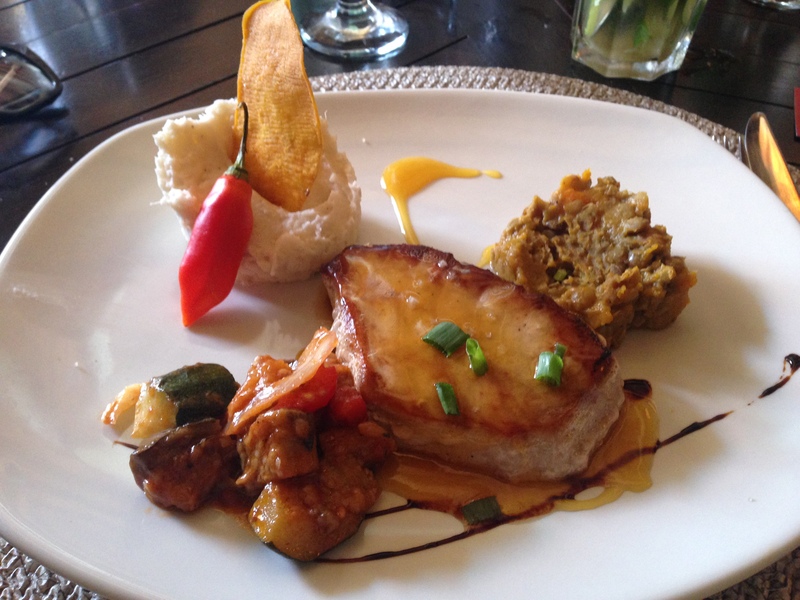 Fish cakes, curry chicken combined with a side of green potatoes mash and rice, plantains flambe with tequila were the perfect culinary welcome to the island. Tired but satisfied by my first day on the island I relaxed for a couple of hours at the beach. Despite being overcast the green crystal waters hit the horizon perfectly. Great ending to the first day. 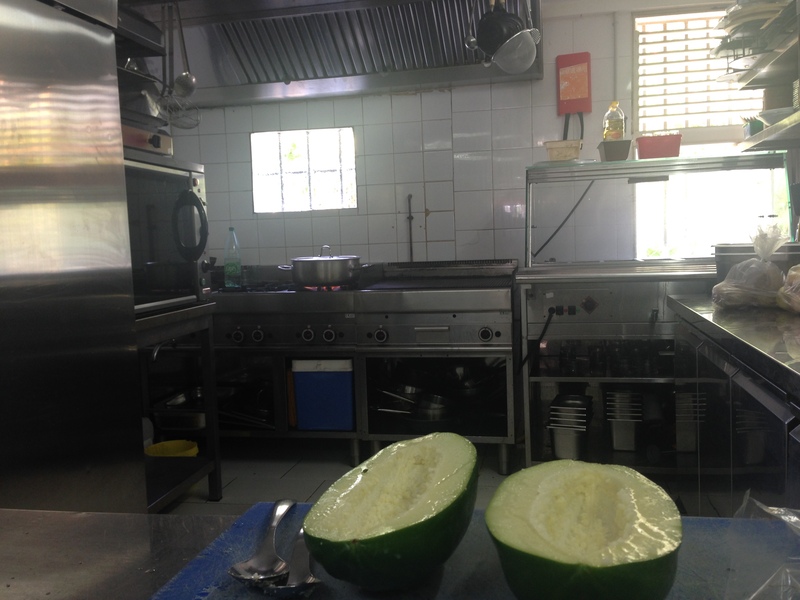 The second day in Guadeloupe was a proper culinary experience. With an early start in the morning I met up with local and renowned chef Ruddy Colmar to buy some groceries that would be later used at his famous restaurant Au Widdy’s. 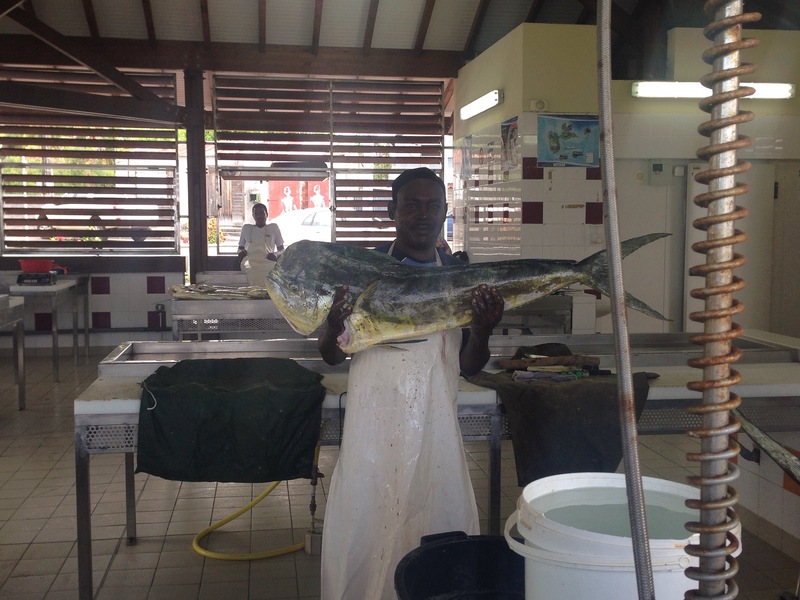 We started at the fish market in the harbor of Saint Francois. The earlier you go the better the selection. Fishermen wait for customers to buy directly from their boat while just on the pier small tables are ready to clean and scale the catch. After fish shopping we headed to the vegetable market. The scent and sounds of tropical fruits, exotic vegetables and the din of the market only made my excitement…and appetite…grow. Although I didn’t know what Chef Ruddy’s meal was going to be I was ready to dig in and I was looking forward to cooking with him. 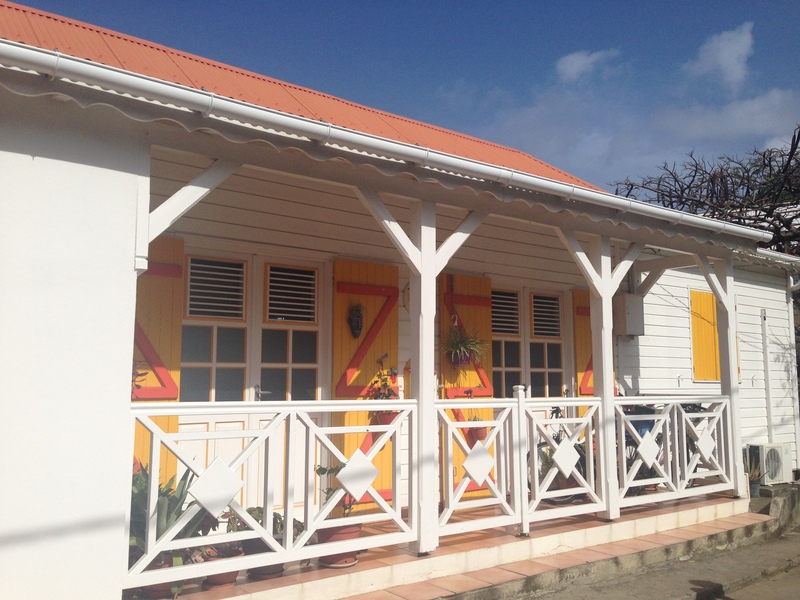 With groceries in hand, we finally arrived at Au Widdy’s restaurant, located in the small town of Saint Francois. The restaurant faces a small harbor that reminded me of the French Riviera which would make sense as this is probably one of the most French parts of the island. Au Widdy’s is famous for its original take on local cooking traditions and flavors mixed with refined French techniques and styles. It is the perfect choice whether you want to stop for a romantic evening, you can use its private room if you are looking for some intimacy, or with friends. After a quick tour of the restaurant, I was in the kitchen side by side with Chef Ruddy ready to learn more about his recipes, his cooking secrets as well as suggestions about the island. 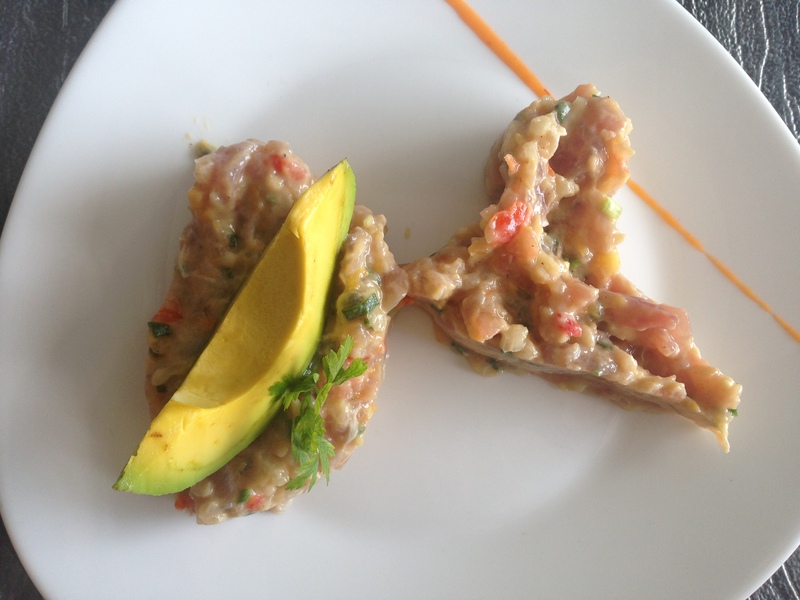 It was a great experience and I learnt how to make tuna tartare and chayote puree! It looks easy when you’re a renowned chef but when you’re a novice it is no joke. The menu was a joy for the eye and heavenly for the tastebuds. Our courses were a starter Guadeloupe shaped tuna tartare with passionfruit and mango, the entree chayote puree, scrawled filefish and dolphin fish (mahi mahi), and finally molten chocolate crepe and Moet champagne for dessert. I couldn’t have been happier to share this experience. It’s amazing to see your meal prepared from market to table. A rare and unforgettable treat! After such a pleasant lunch it was time to check out a few markets. The first one at La Pointe Des Chateaux is located near a dramatic clifftop and beach famous for its strong waves and intense winds. 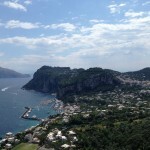 It overlooks La Desirade island and it is popular for the Instagram-worthy view. 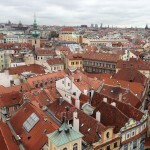 I was no exception as I found the views as enthralling as the market itself. 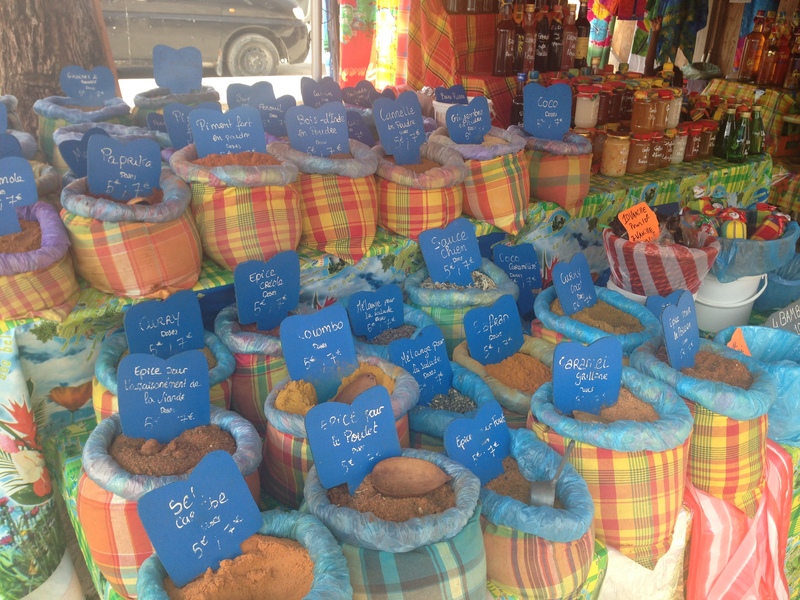 I ended my day at the Sainte Anne market filled with colorful stands complete with souvenirs, spices, jewelry and bikinis perfectly situated near one of the best beaches of the island. A great excuse, as if one was needed, to spend the rest of the day there. Day three on the island was greeted with the expectation of spending more time diving deeper into the history and culture of Guadeloupe. First thing I was off to visit the Memorial ACTe in Pointe A Pitre, a museum dedicated to the history of slave trade, which opened in May 2015. Located in the former Darbousier sugar factory, the site of the museum is in and of itself meaningful. 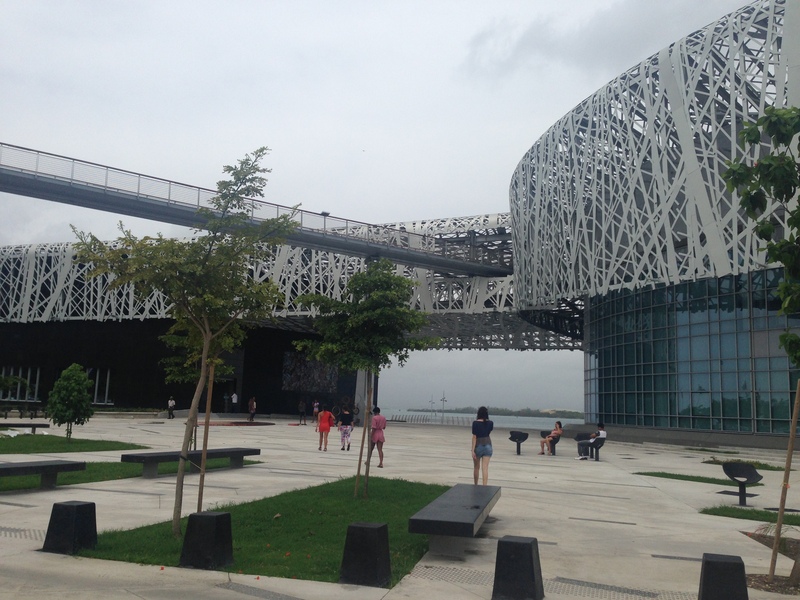 The black facade is a tribute to the victims of the slave trade and slavery. The quartz constellation represents the millions of lost souls. The silver latticework encloses the buildings like the roots of a banyan tree and unites them with an arch covering the Commemoration Square. If the outside architecture serves as the symbol of a wound that left a remarkable scar, the inside of the museum is an interactive and emotional journey through one of the darkest moment in history in the West Indies and Americas. The goal of the museum is not only to give testimony of the atrocities that were committed and remained concealed for too long, but also to restore in the ancestors their humanity and pay tribute to their acts of resistance. It was a moving experience that is a must if you visit the island. I then visited the centre of Pointe A Pitre, that is considered the New Orleans of the Caribbean. Over here I enjoyed the GwoKa live performance that since 2014 is recognised as Unesco cultural heritage. 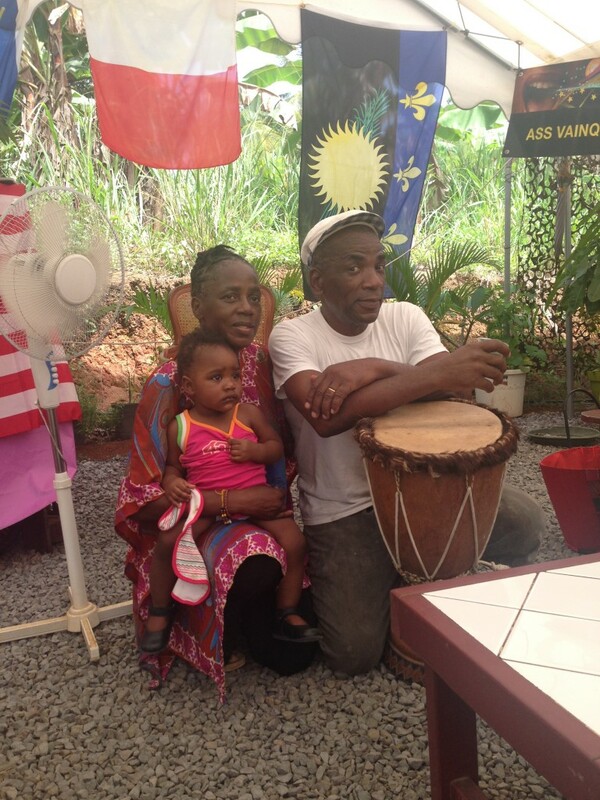 Gwoka is found among all ethnic and religious groups of the Guadeloupean society. It combines responsive singing in Guadeloupean Creole, rhythms played on the Ka drums and dancing. Later that afternoon, I visited the house and spiritual space of minister Emmanuel Vainqueur. I was welcomed by his entire family who greeted me warmly. Not being your average minister he is not only known for his sermons but also for the preparation of the street food dish, Bokit. 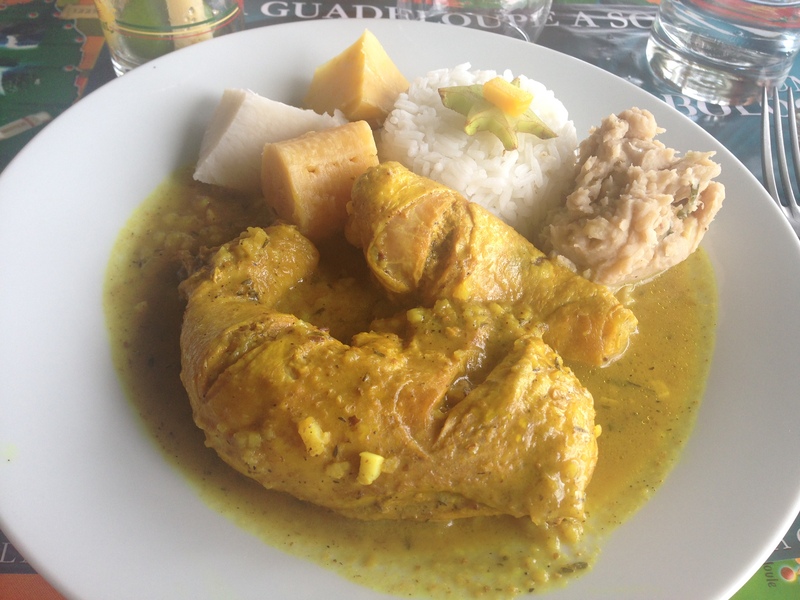 Bokit is the quintessential street food in Guadeloupe. 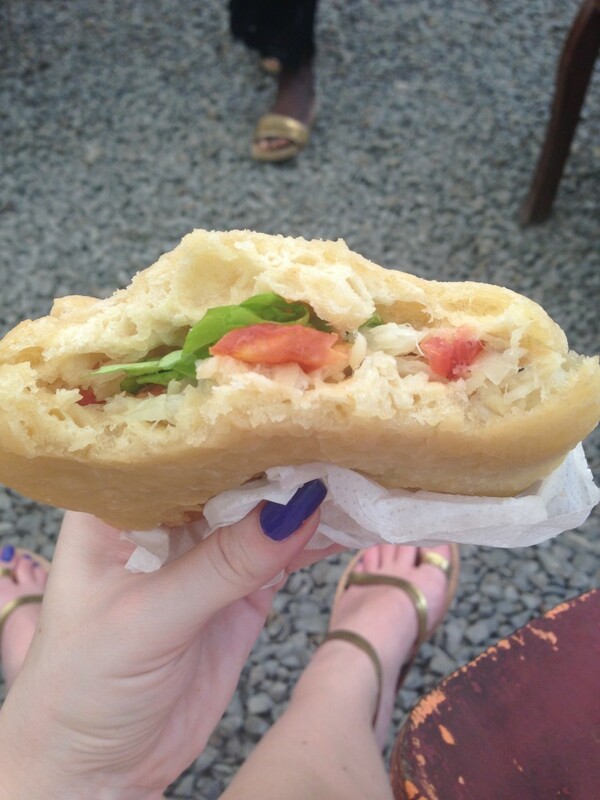 It is a small fried sandwich stuffed with a variety of fillings, salt fish and chicken being the most popular. After the quick snack I was able to attend a short sermon and receive a special blessing of ‘new beginnings’. The energy and passion of Minister Emmanuel was both moving and overwhelming. Due to the intensity of this experience I will never forget that afternoon. It emphasized the connection to the island’s past and its burgeoning future. On a light-hearted note, I ended my third day with a visit at the Jardin Botanique a botanic garden located in Deshaies. The garden hosts more than a thousand species of trees, plants flowers as well as tropical birds such as flamingos, parrots and parakeets. 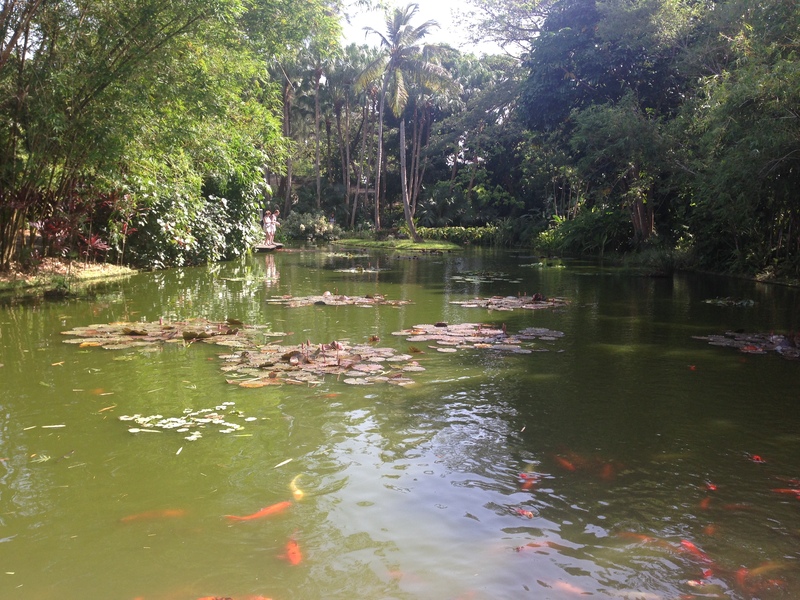 It offers more than 15 different garden areas which include palms, hibiscus, bougainvillea, orchids pond with water lilies, aquatic plants, and a man-made waterfall. 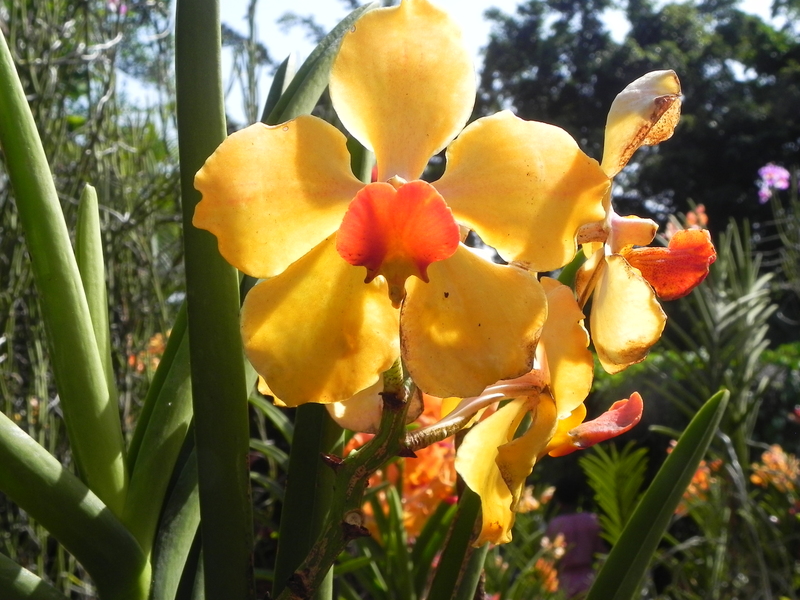 The variety of the tropical flora and the manicured gardens make this garden a botanic gem in the island. Ending my day amidst this natural oasis was the perfect way to ease into my fourth and final day on the island. Day four has arrived and I can’t help but feel like the time has been too short. 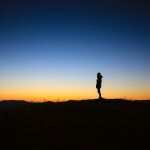 Nevertheless, I was going to seize every moment that was available. 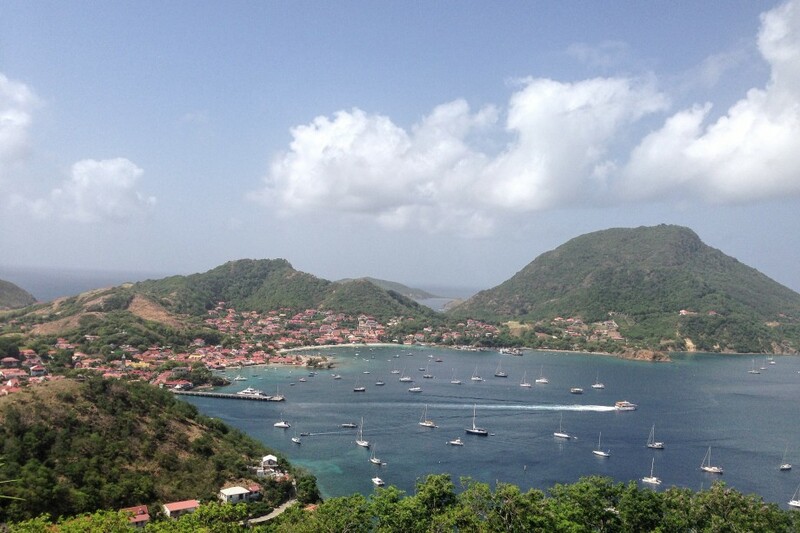 I decided to visit Les Saintes, which is classified as one of the most beautiful bays in the world by Unesco. Les Saintes Bay is located on the northwest coast of the island of Terre-de-Haut, and it is easy to reach with a quick ferry ride. 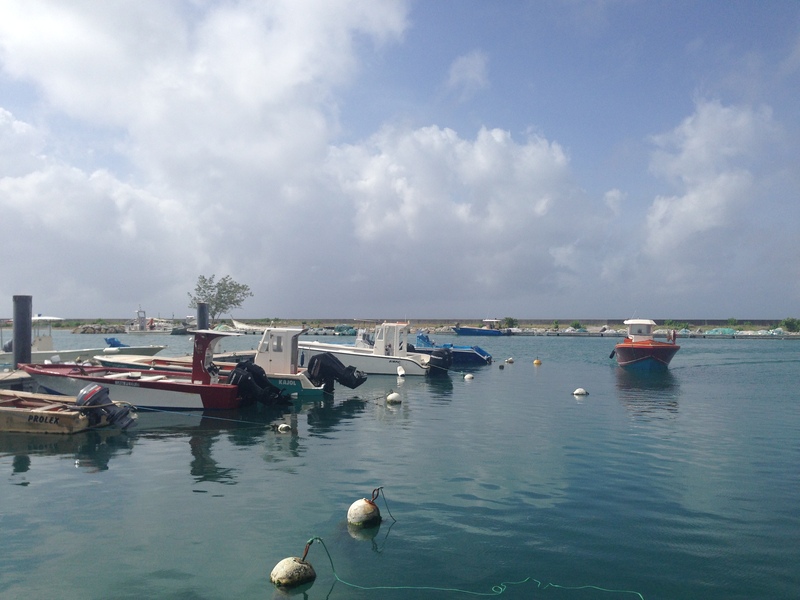 It is famous for its beautiful beaches, its adjoining colourful village and for one of the best pastries of the island which I was determined to sample. 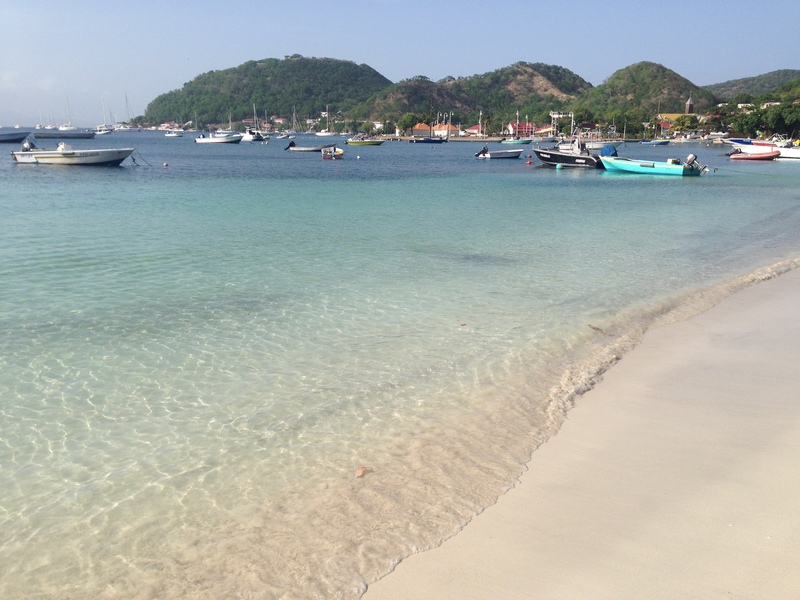 Walking through Les Saintes village is like strolling through Smurfville. The homes are tiny and feel like they are plucked directly from the famous kids show. After a bit of wandering I managed to find the right source for my pastry prize. I had found my Tourment D’Amour or ‘Trouble of Love’, a small tart made with coconut, banana or guava filling. 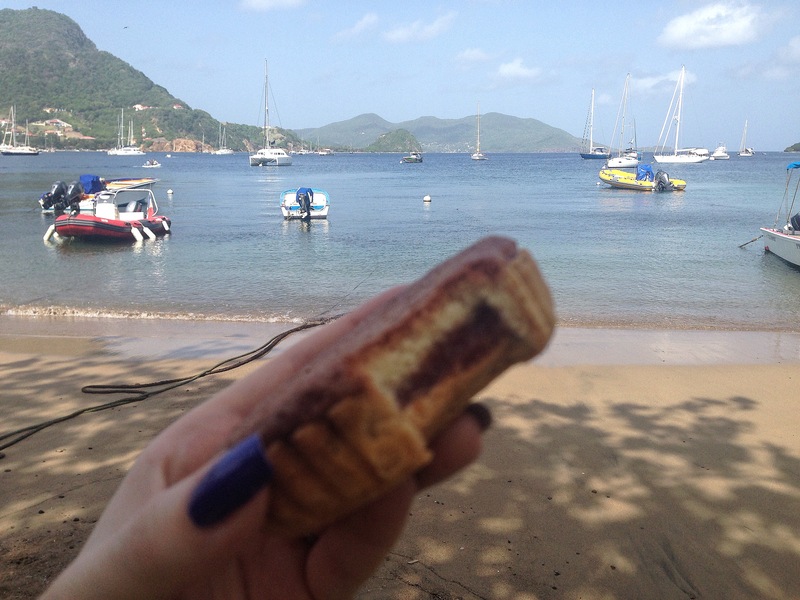 The legend says that the wives of Les Saintes sailors would bake and sew these little treats while waiting for their husbands return. I then visited Napoleon Fort, one of the three forts of the island. 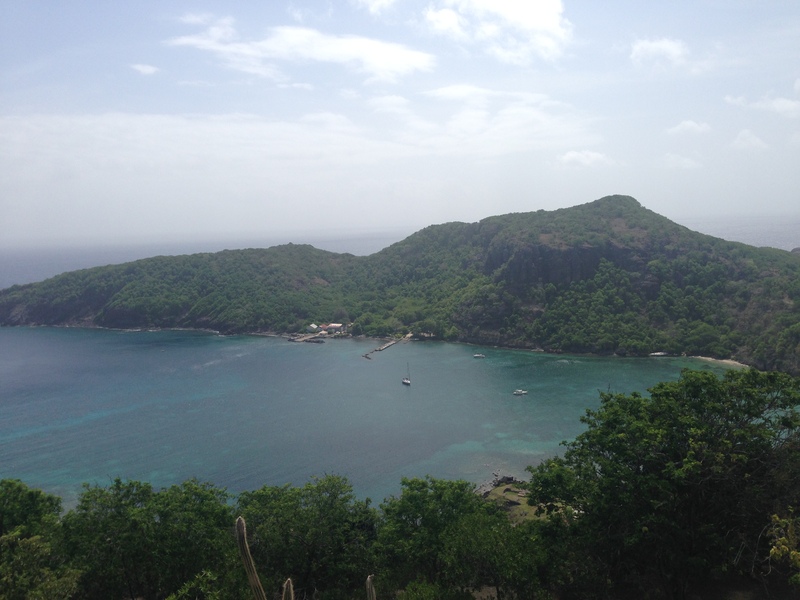 Les Saintes Bay was the scene of many battles between the French and the English during the XVII and XIX centuries as well as a harbor for pirates and buccaneers. The Napoleon Fort offers the best 360 panoramic views of the bay and also hosts a museum, dedicated to the Fort history and the natural environment of the island. Finally, it was time to get off dry land and into the crystal waters of the bay itself which is ideal for snorkeling or diving. 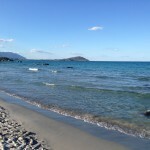 Both the shoreline and the waters are teeming with an excellent variety of marine life making it a snorkeler paradise. 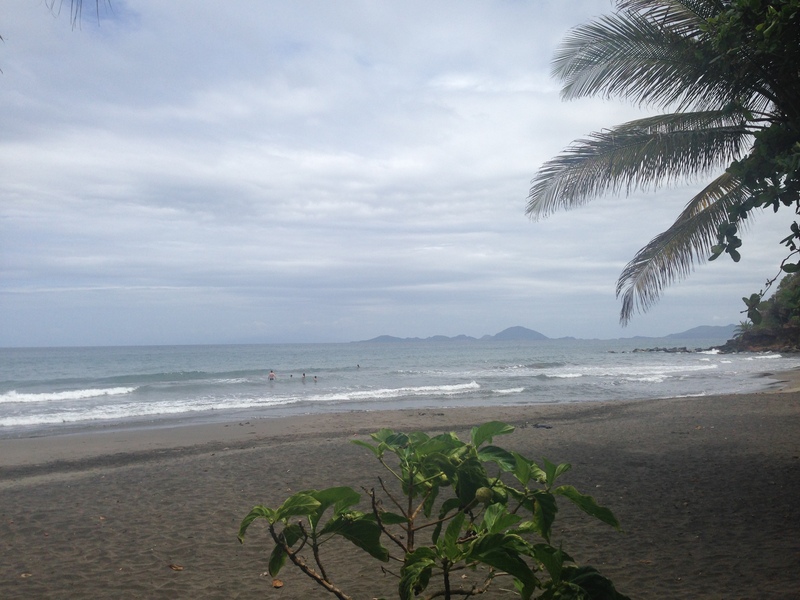 I ended my day trip in Les Saintes with lunch at the restaurant Au Bon Vivre. Inspired by the the cuisine of Southwestern France, Chef Vincent Malbec, combines products from the Caribbean and the Toulouse region in France to create his cuisine mash-ups. 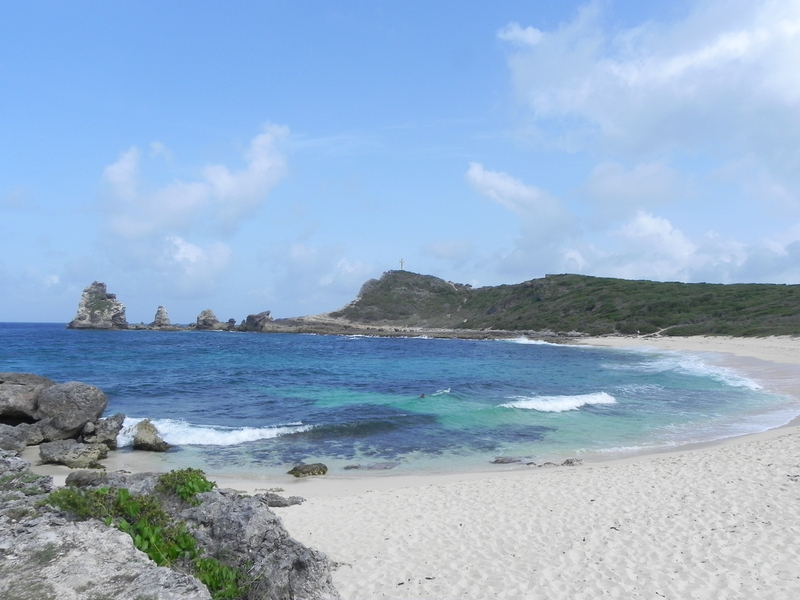 The chance to explore an island with the natural beauty and complex history of Guadeloupe was a remarkable experience. 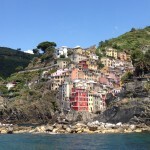 Too often when visiting tropical destinations we stay secluded in resorts and other guided excursions. Guadeloupe is so warm and so rich in energy it is best to get out of your comfort zone and dive in headfirst. I climbed volcanoes, toured amazing beaches and dived in warm and beautiful waters but I also met transcendent spirits like Chef Ruddy Colmar and Minister Emmanuel Vainqueur. My time in Guadeloupe will be with me for a long time and I am already anticipating my next opportunity to go back and do even more.